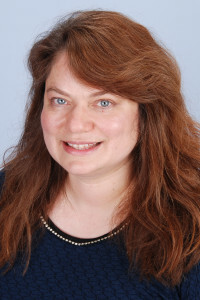 Dr. Christina M.H. 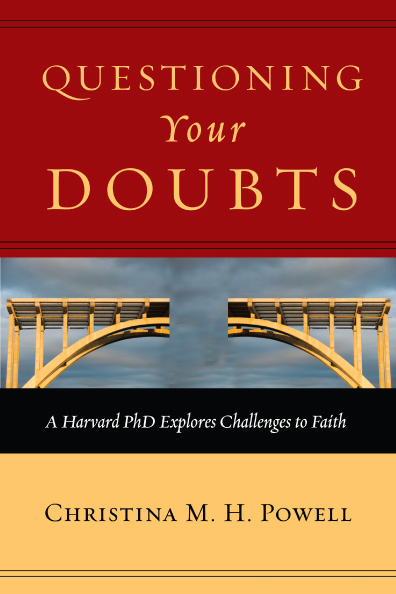 Powell is the author of Questioning Your Doubts: A Harvard PhD Explores Challenges to Faith (InterVarsity Press). She is a senior regulatory medical writer trained as a biomedical research scientist at Harvard Medical School and Harvard University as well as an ordained Assemblies of God minister and public speaker. She has taught university courses in microbiology and biochemistry at Penn State University and served on the Board of Trustees of Penn State University and the University of Valley Forge. Download a Discussion Guide for the book.